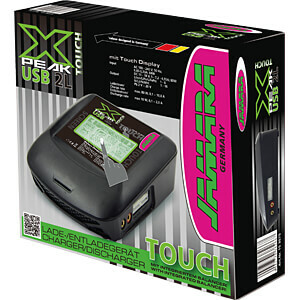 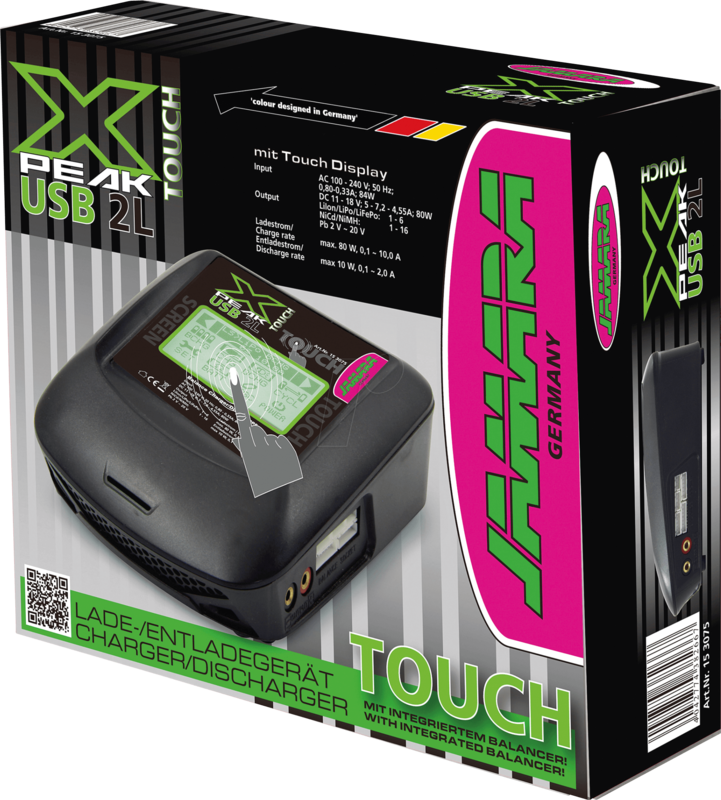 The ideal companion for your modelling rechargeable battery packs: the new X-Peak USB 2L power charger from Jamara. 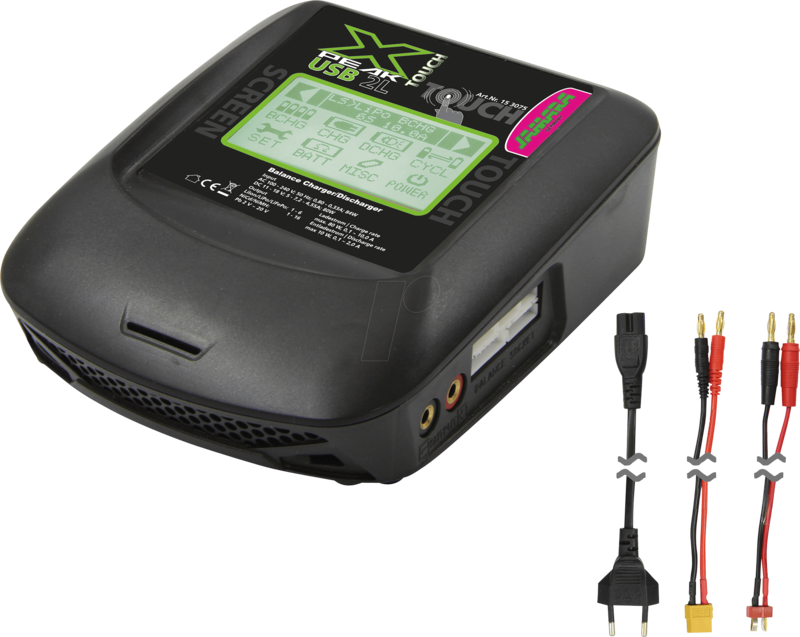 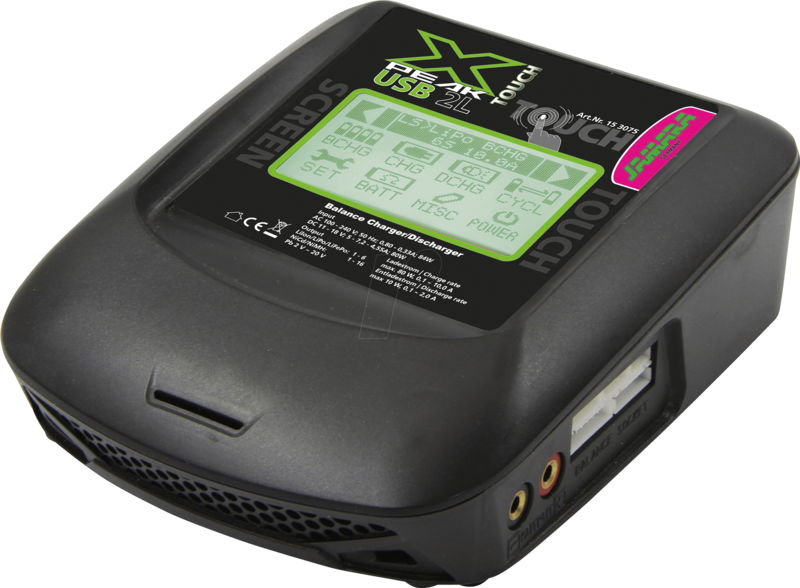 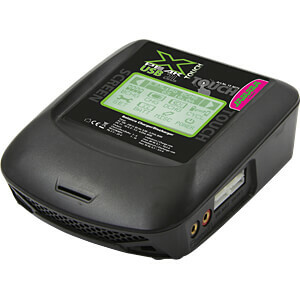 In addition to the built-in dual power adapter for 230 V and 12 V, the internal lithium balancer, programmable temperature monitoring and automatic over-voltage protection, the X-Peak has several other special functions. 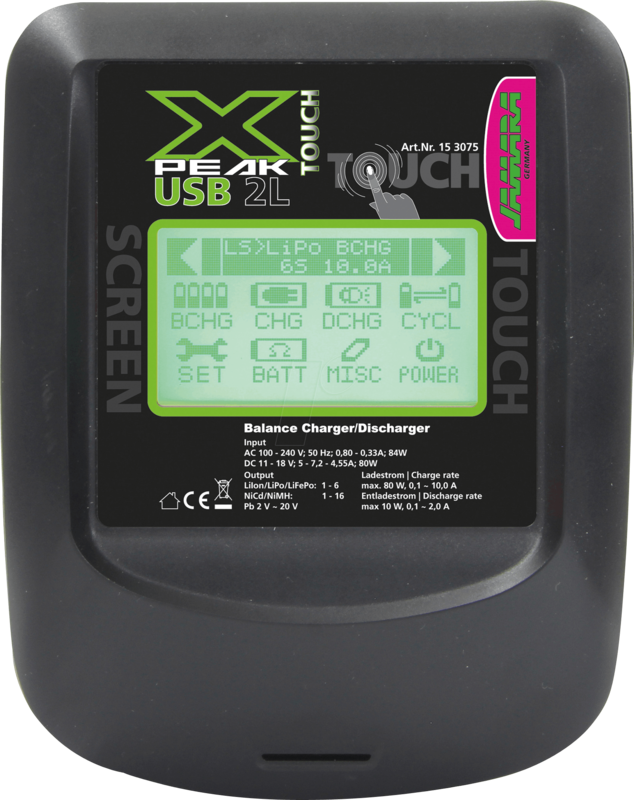 These include a graphic fill level indicator and an internal resistance measurement of each individual cell for lithium rechargeable batteries. 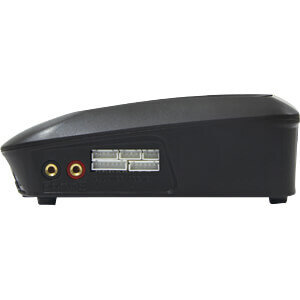 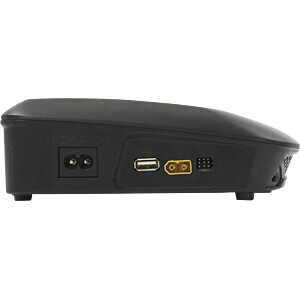 Individually configurable memory locations, monitoring of USB charging connections, for example for charging cameras, smartphones etc. 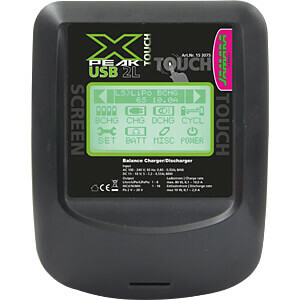 and for simultaneous charging via USB and the primary charging connection. 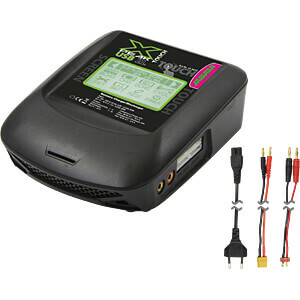 This makes the charger and its extensive range of accessories an essential part of your hobby room.